Florida Georgia Line take home 2 CMT Awards! Last night in Nashville, TN – the CMT Music Awards took place where Florida-Georgia Line performed their hit single “Cruise” ft. Nelly and won Breakout Video of the Year and Duo of the Year! 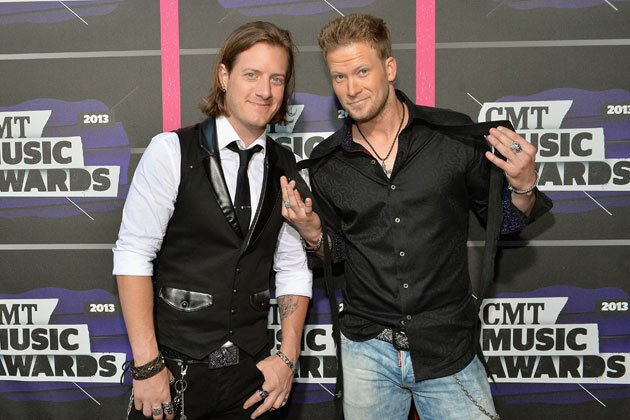 Big congrats to FGL and the team!